Welcome to Age of Essence Live Action Role-playing Game! What is a Live Action Role playing game? A role playing game is fundamentally a make believe game, where you take on the aspects of another person their actions and control or influence in the environment that is set by a Game Master or in this case a member of the Age of Essence referee team. 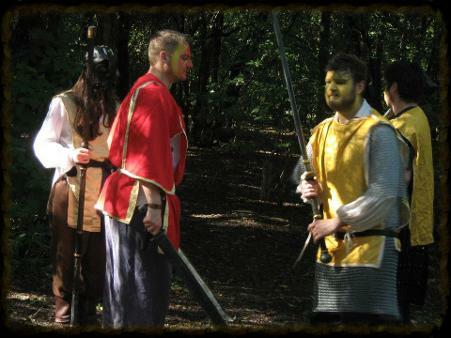 As the name suggests, LARP is a role play game involving physical interaction. This means that you bring your character to life through physical costume, props and weapons. You also play the game by physically interacting with everything as your character, that has been brought to life by you. This can seem daunting at first but everyone around you will be there for the same reasons as you and are more than happy to support you, offer help and advice with characters, game play and even out of character logistics. The most important thing you need is a good imagination. 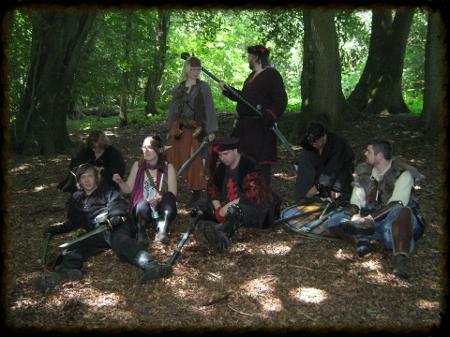 LARP is built around fantasy stories and requires your involvement to thrive. It’s good to have a costume and equipment to help represent your character within the world. These can be attained cheaply to begin with and as you progress you can invest in more advanced costume, props and weapons as your character develops. 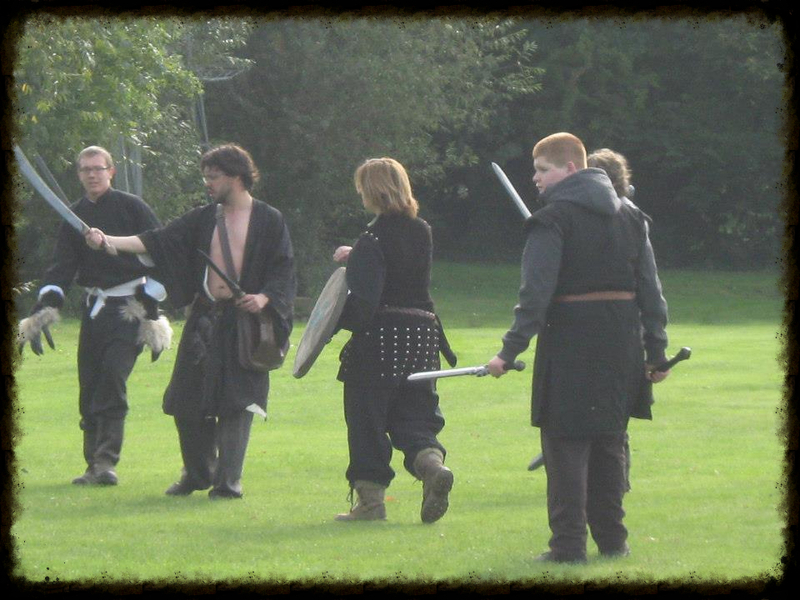 LARP is a very physical game but that does not mean that it is all about combat. There are many times where other activities require attention. These can be meetings for information sharing, political or war meetings, planning for an excursion, puzzle solving exercises, decoding and problem solving. All of these are integrated within Age of Essence LARP and we encourage all of these activities. We understand that some people will be better at some things and not so strong at others but that does not stop us encouraging you to join in with everything we have to offer. 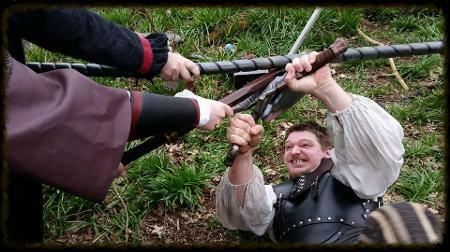 The combat of LARP is very physical with battle from one-on-one upward. It’s important to remember that combat will take place from time to time and it’s quite possible you will be involved. If you choose not to be involved with combat for medical reasons or because you do not wish to be involved with it, we have a non-combat system put in place which we will cover in the rule book. 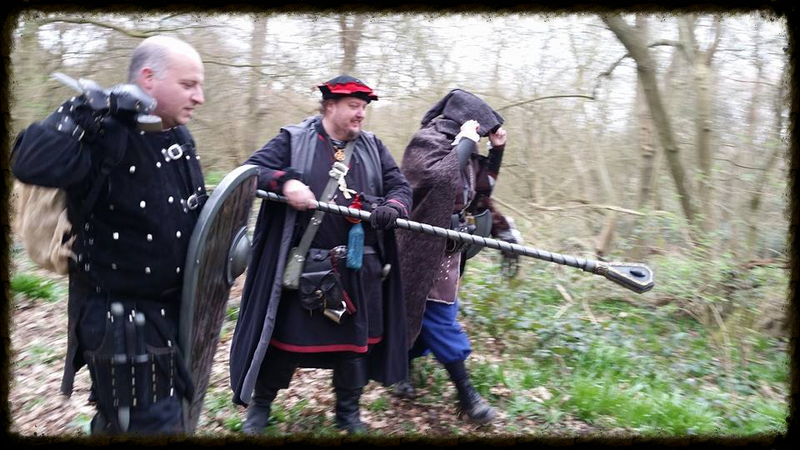 With so many people taking part in the game it is important to realize that LARP is a social event and usually requires teamwork to play the game and get tasks done. Each character created has their own personality which is often different to the real person behind the costume. It’s important to remember when speaking with people in the game that they are playing a character and your response should come from your character. Situations which become political require social interaction depending on how your character feels in the situation and you will have to use your experience gained to speak up and take part. Sometimes it’s not easy and we understand that some people have problems with public speaking. However we see this as a perfect opportunity to get involved without fear of ridicule. 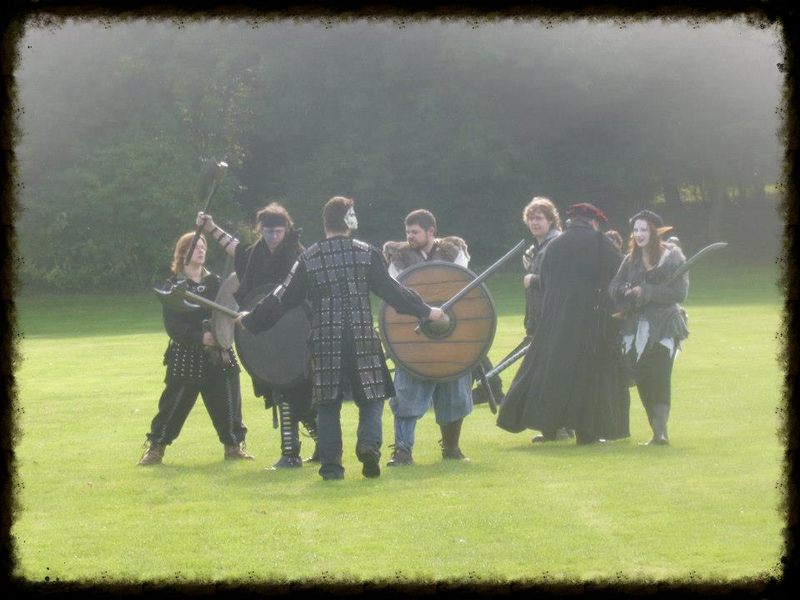 LARP is a perfect place to meet new people in and out of character. Friendships made at LARP can last a lifetime and we often meet up outside of LARP to discuss the game and other topics over dinner or drinks. It’s very important to remember that we aim to make the game enjoyable for everyone and that our team listens to its players to better the game in all aspects. 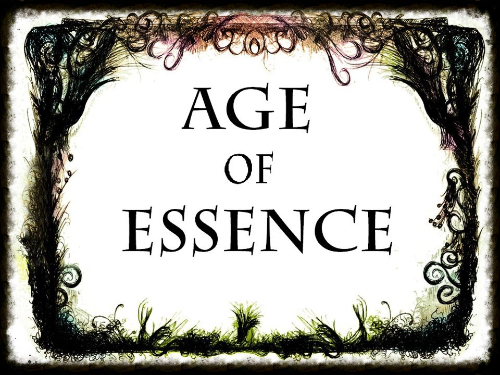 Age of Essence has an active online community who use facebook, discord, twitter and twitch to chat and play computer games together outside of LARP.